The gym has steadily risen in popularity as of late due to the obesity epidemic in America. There are multitudes of people now who flock to the gym from a couple times a week to every day for some. Along with Costco and Sam’s Club memberships, it is not uncommon to also find a gym membership along with those other cards in the average American’s wallet. Of course, the gym has basically everything you could ever need to get in shape. From treadmills to weight benches and beyond, it is not hard to find something to get you on your way toward both mental and physical health and fitness. While the gym provides its members with all of the workout equipment you could possibly need to get on the right track physically, there are a few things you can do for yourself to experience the utmost success and comfort while at the gym. From wristbands to gym headbands, there are plenty of exercise accessories out there that can be highly beneficial to anyone who works out regularly. Not only for comfort, but for ease, and success as well. From yoga mats to yoga balls, workout gloves, and athleisure accessories, it can be incredibly smart to invest in some of these accessories if you plan on working out long-term. Whether you go to the gym to simply walk, run on the treadmills, or to practice weight lifting, you are inevitably going to become stronger and become more in shape. Luckily, this trend seems to be catching on all over the world. By working out, you can effectively strengthen your body, get rid of toxins, and ultimately prolong your life. Therefore, while it can be stressful, hitting the gym is one of the best things you can do for yourself along with visiting the dentist and the doctor. While working out at the gym, you are of course accustomed to heavy sweat. Even if you are not a heavy sweater, this bodily function can, in fact, cause problems for the person working out. When one is being active at the gym whether, on the treadmill on a weight bench, your body is naturally going to begin to cool itself down. How does it do this? By releasing sweat through your pores of course. This is additionally how the body releases harmful toxins. When it comes to the sweat that forms on your face, it can be highly advantageous to purchase a gym headband. Much like with any other accessory, gym or otherwise, there is a lot of gym headbands available through us that can provide a number of advantages. 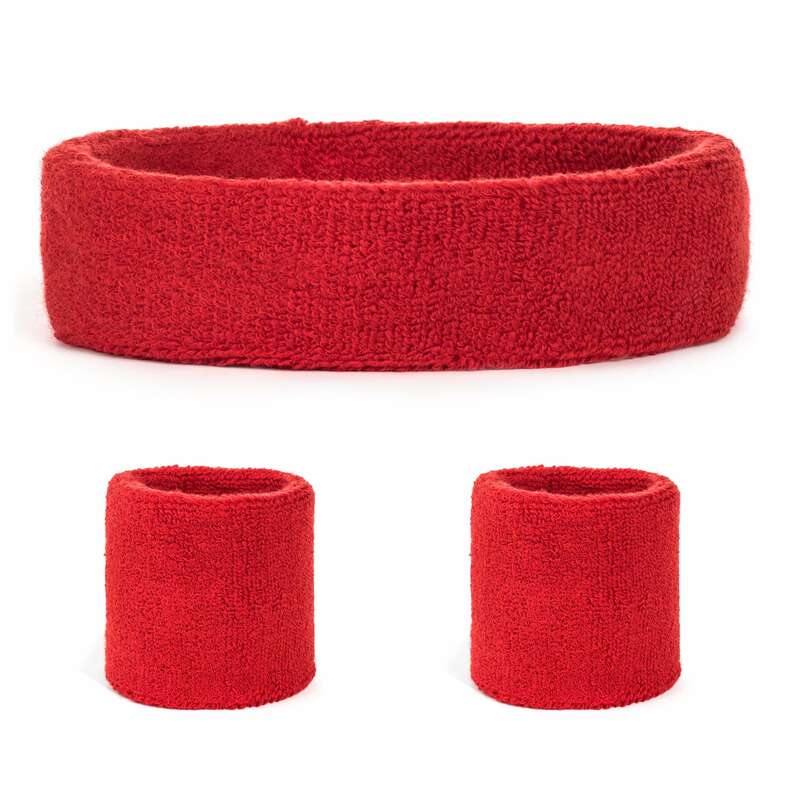 For example, if you are someone who sweats heavily, try out a terrycloth sweatband. With a terrycloth headband in place around your forehead, you no longer have to worry about having your vision compromised. 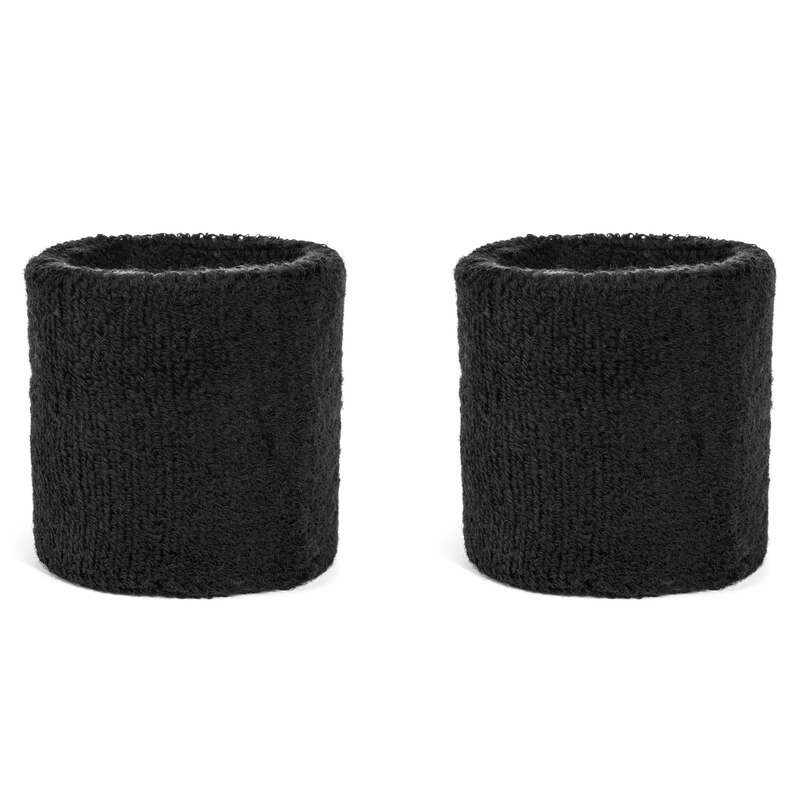 In fact, these terrycloth headbands are so comfortable and absorbent that they stop the sweat right at the source. What if your hair is too short to tie back or keep out of your face throughout your workouts? Luckily, there is an easy solution for that as well. We have a number of different headbands that can effectively keep your hair out of your face, it all depends on your preference. For instance, a wide headband can be placed around your forehead and pushed back a bit to successfully hold your hair out of your face. If a wide headband is not your cup of tea, maybe try a tubular bandana. They are worn in much the same fashion, covering more area on the head and face depending on how you wear it. Lastly, if you have hair that you like to tie back when you hit the gym, try a tied headband. Simply throw your hair back in a bun or ponytail and secure your tied headband around your forehead with it tied in the back for complete security and sweat absorption. 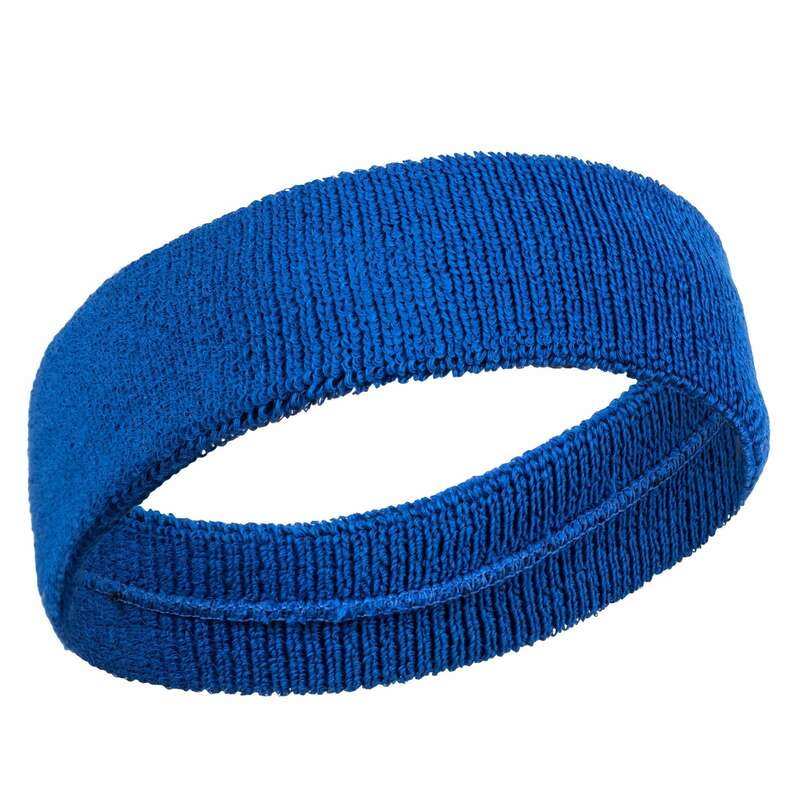 No matter what your style needs, there is a gym headband out there for every gym goer.